To be fair, it wasn’t finding where to buy our Easy Cards that got us lost, it was finding where to get our free wifi cards. 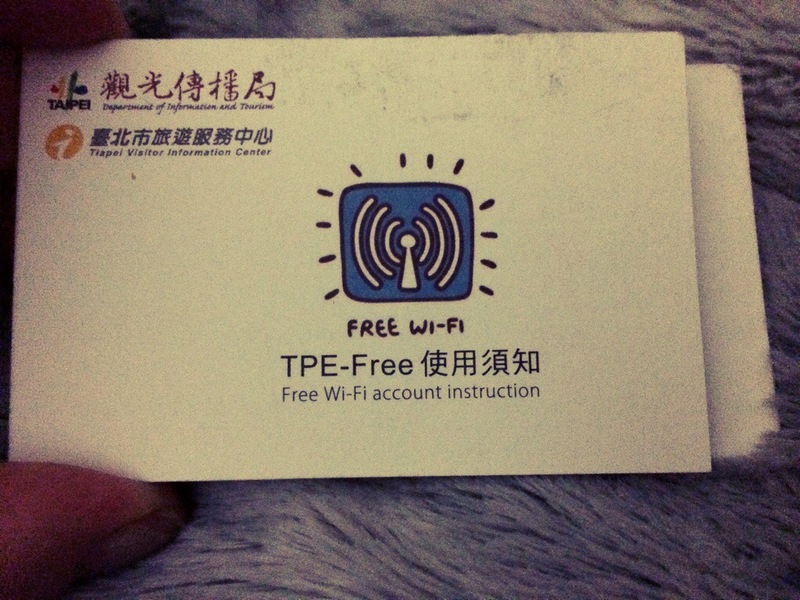 During the research for our trip we found out that you can sign up for a free wifi pass while you’re in Taipei. It’s one of those things that just sounds too good, right? Well, it kind of is. The free wifi pass, while helpful, only works whilst you are standing on the subway platform. Not while you’re trying to Google map, maneuver your way through the city streets. So snap those maps while you wait for your train and save them to your photo album for the trip! The pass is helpful because you will always know where you can locate it but also…not the most helpful. Staying positive, it’s better than nothing! To get the pass, get out of the underground and head up to the main floor. It will look a stereotypical train ticket station in the centre, scour the perimeter and you will find a travel information centre. They will sign you up for the pass and (as they told us) this account info is good for the rest of your life. Your username is your passport number and the password is your birthdate. From my wanders and experiments, I learned that the wifi signal iTaiwan can also work. Just click on the link and select TPE free and enter your username and password. The HSR also offers free wifi at their stations. **Be prepared for spotty wifi. We found it difficult to find a lot of wifi while we were out and about. 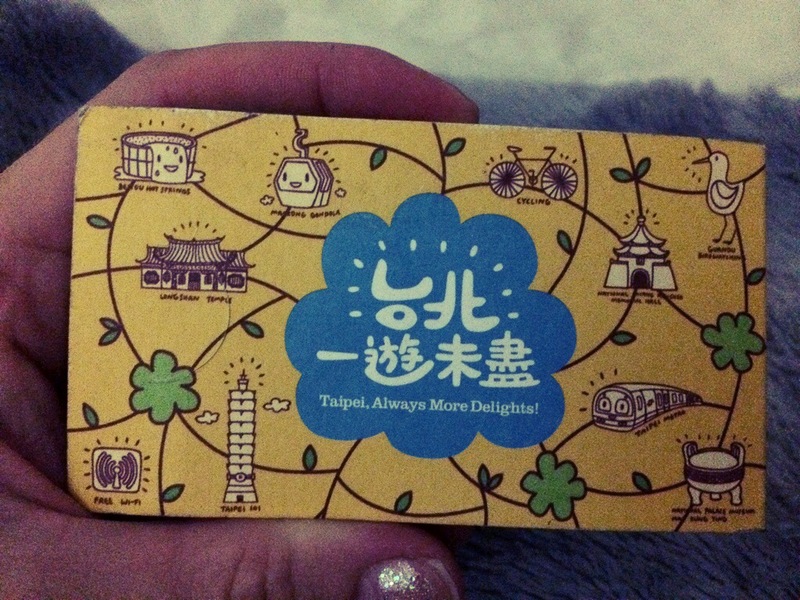 Many places we went actually only offered wifi through Taiwanese phone plans which kind of leaves visitors out. If anyone knows of another or better way, please, post about it. I would love to know for next time!